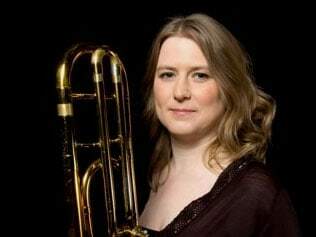 Helen Vollam (born June 7, 1974) is Principal Trombone for the BBC Symphony Orchestra. In 2004, she was the first woman to be appointed principal trombone in a London orchestra, and the first in a UK orchestra since Maisie Ringham of the Halle Orchestra in the last century. She joined the trombone quartet, Bones Apart, in 2007, and is also an Associate member of the Chamber Orchestra of Europe. Photo were taken from Trombone USA. 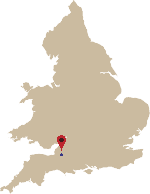 Information from Wikipedia.